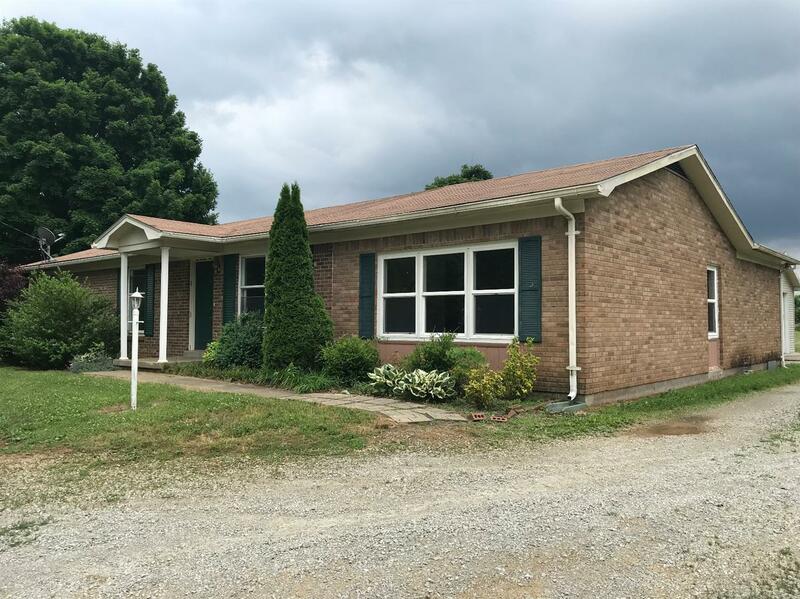 Nice home in the country in Nelson County with 3 bedrooms 2 1/2 baths. Large den with a fireplace with French doors leading out to the deck. a large two car attached garage setting on .96 acres. Call for a showing TODAY.